We offer a large selection of Schlage Residential hardware in different colours and functions. Not sure of which finish or style you prefer. Take a look at Schlages product selector here. 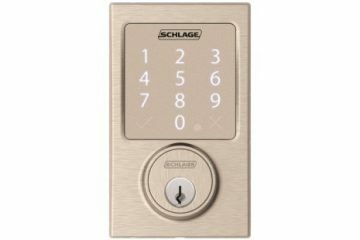 Why do we recommend Schlage? 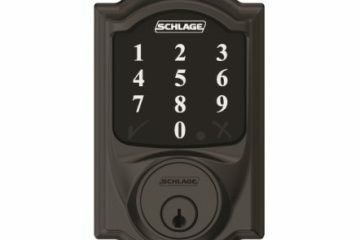 In working with many products over the years Schlage stands out to us in quality, security, and they stand behind their product. They have different lines for every budget and need. Want to go keyless? 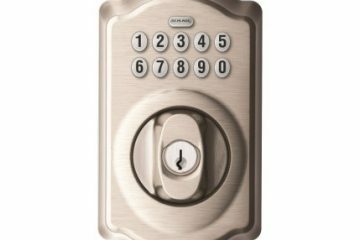 Schlage offers the latest technology in their keyless deadbolts. They can work standalone (BE365, Zwave (Connect), or Bluetooth (Sense). We are proud to be a Schlage Locksmith Partner.